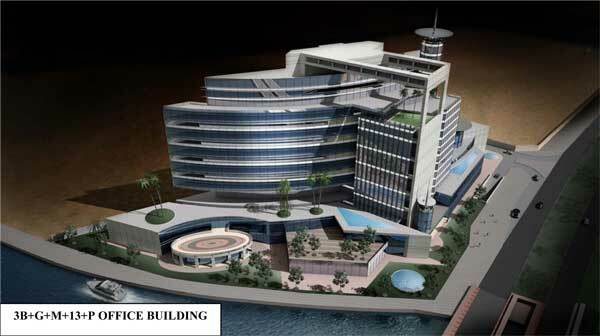 3B+G+M+40 STOREY OFFICE BUILDING. 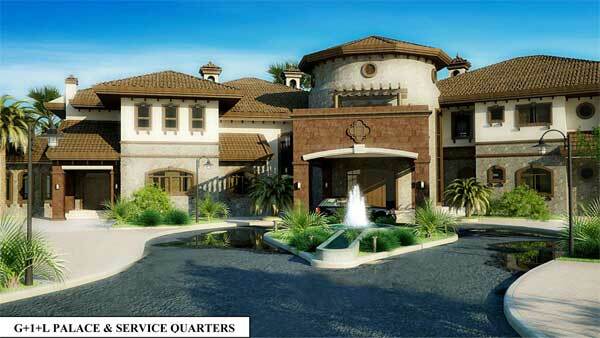 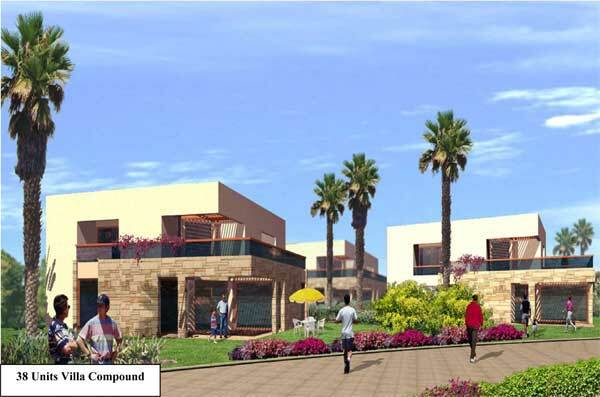 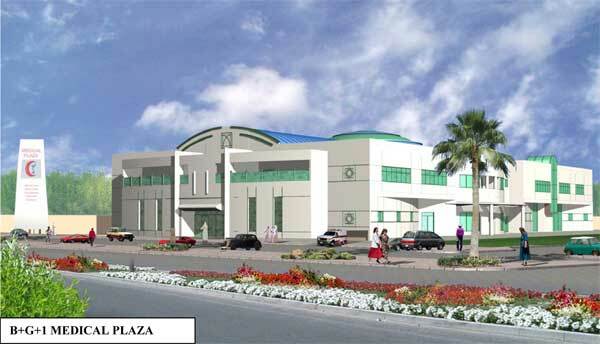 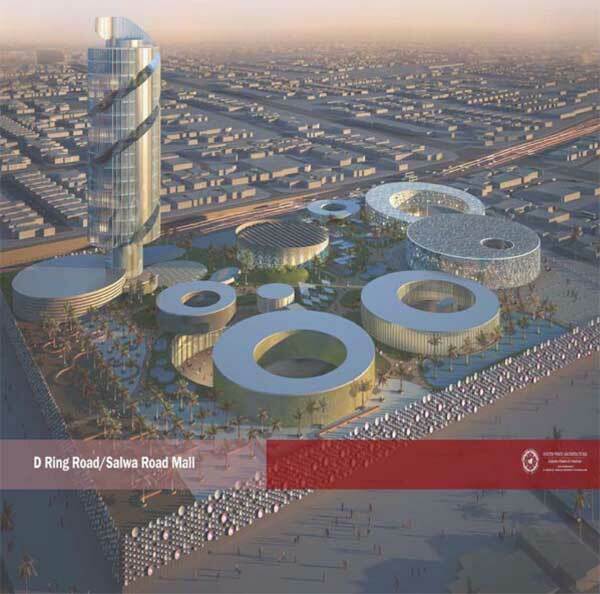 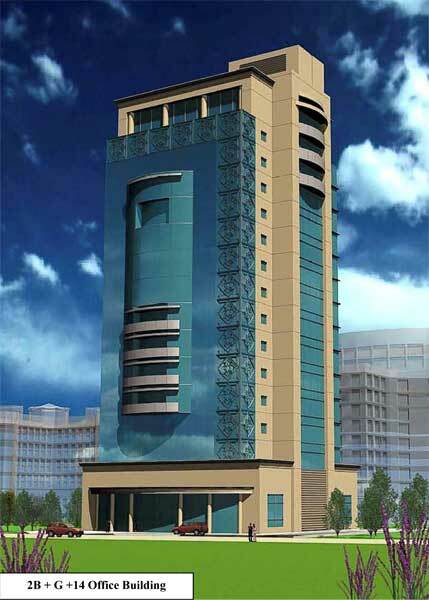 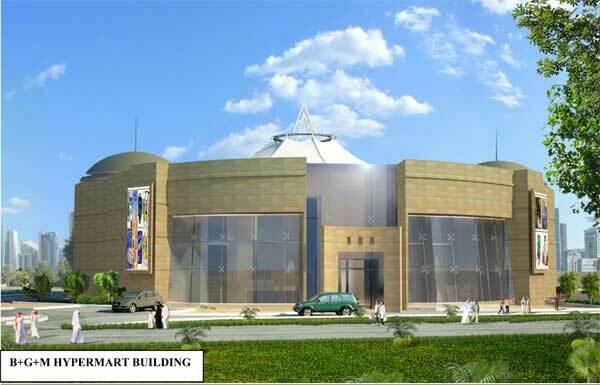 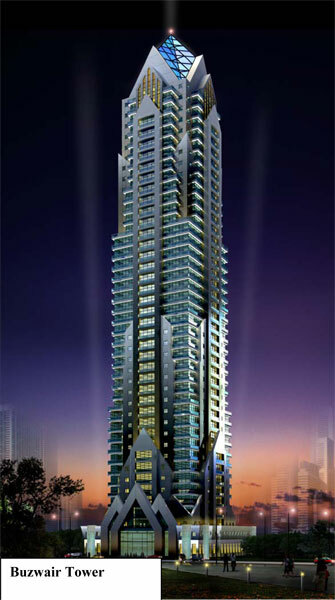 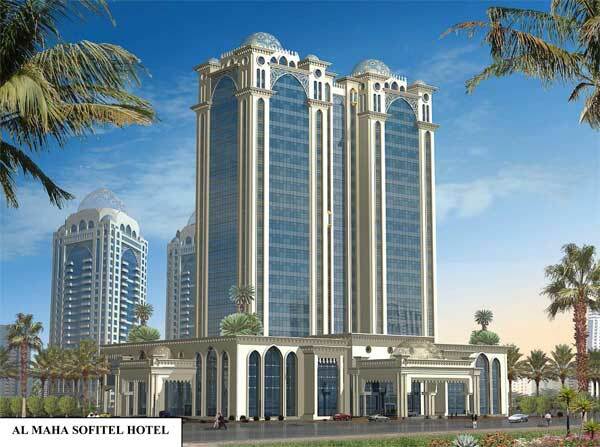 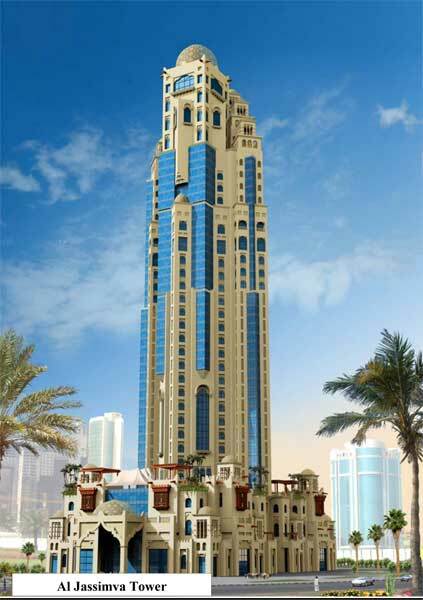 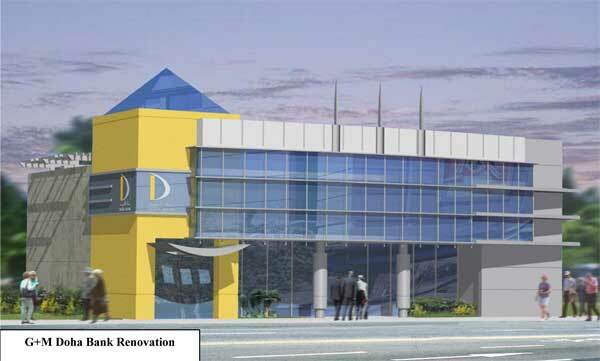 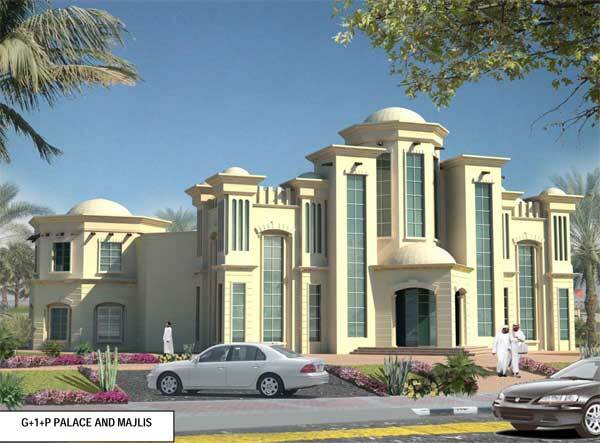 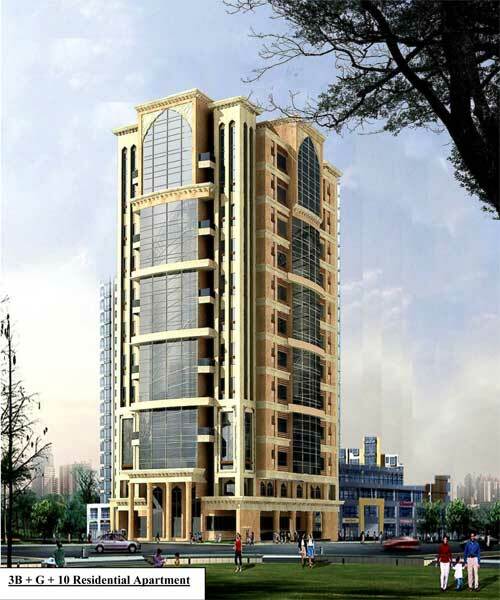 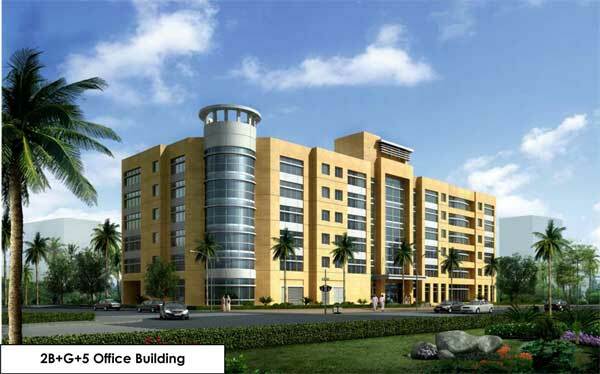 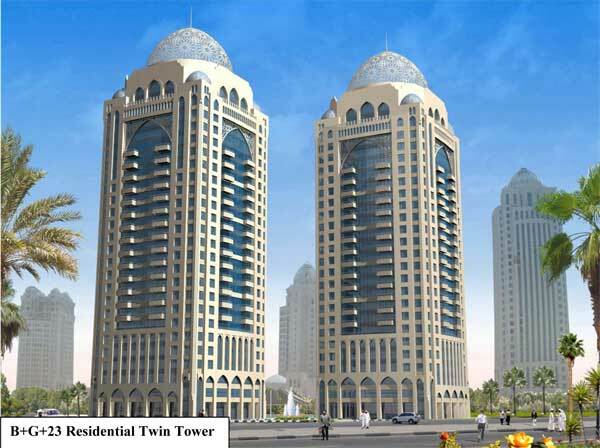 Location: New Doha, Lot Area: 9,433.00 sq.m., Built-up Area: 79, 791.40 sq.m. 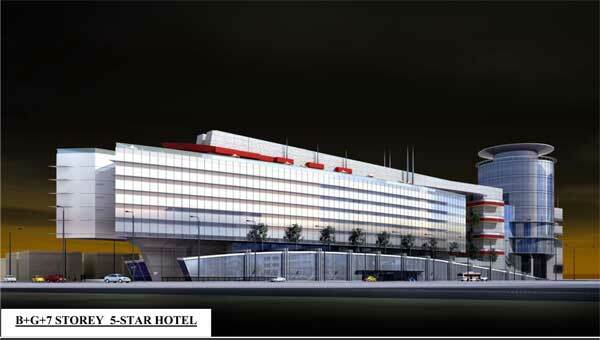 2B+G+M+43 Five Star HOTEL AND APARTMENT BUILDING. 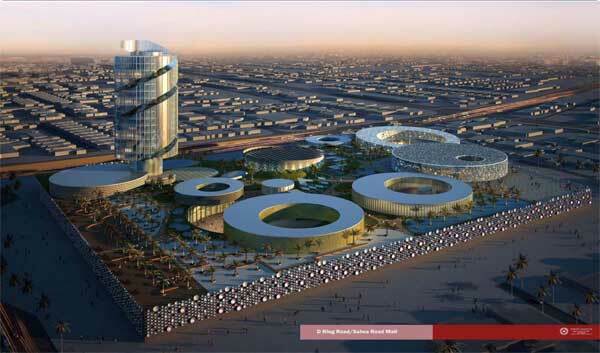 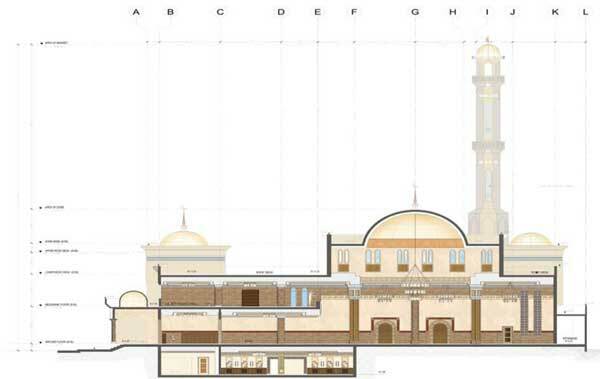 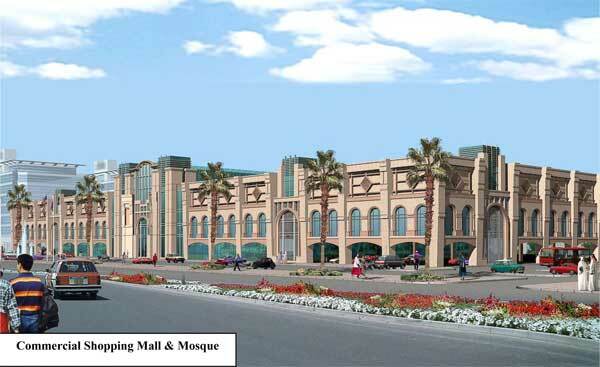 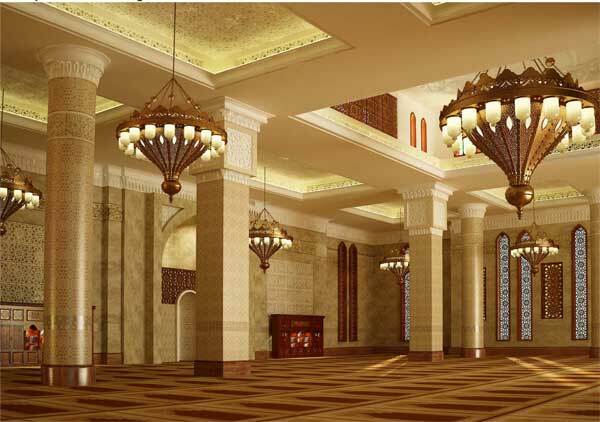 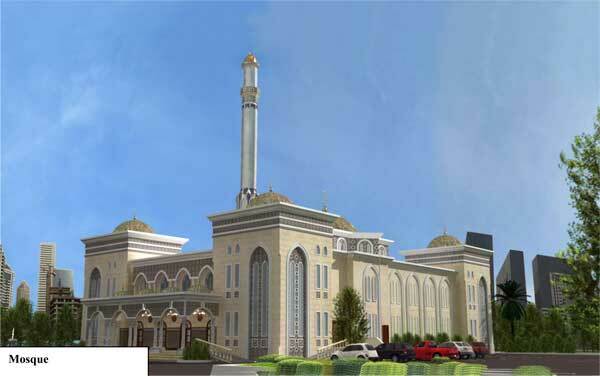 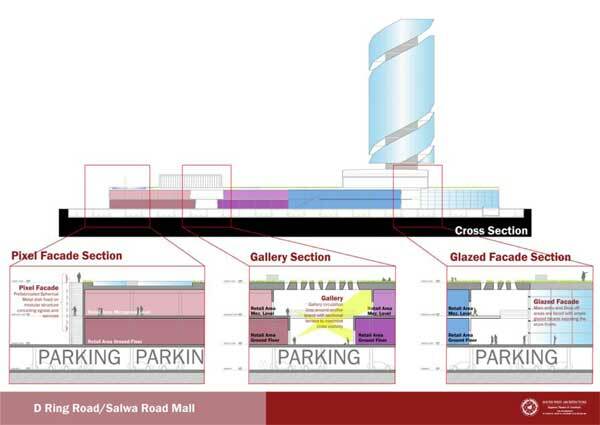 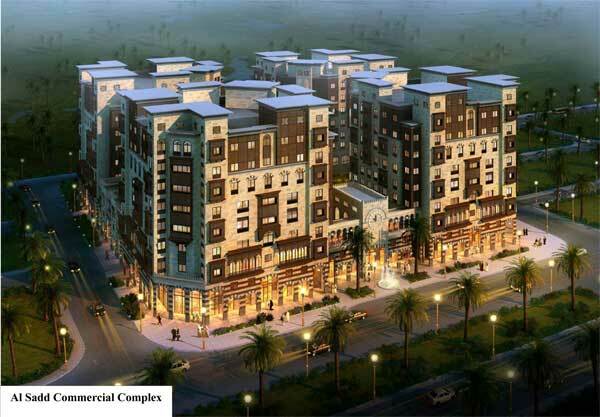 Location: New Doha, Lot Area: 4,261 Sq.m., Built up Area: 67,388 Sq.m. 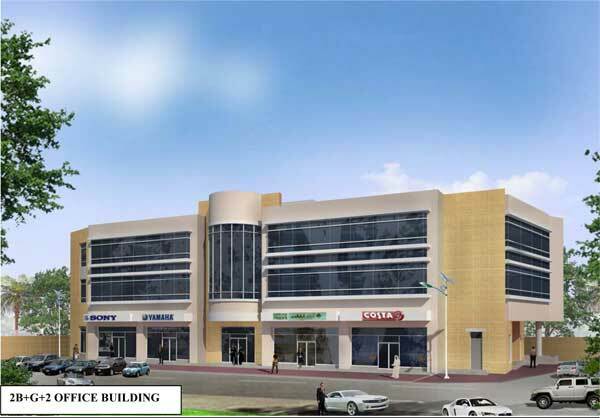 Location: Salwa Road, Al Assiri, Lot Area: 98,000 sqm, Built up area: 194,777 sqm. 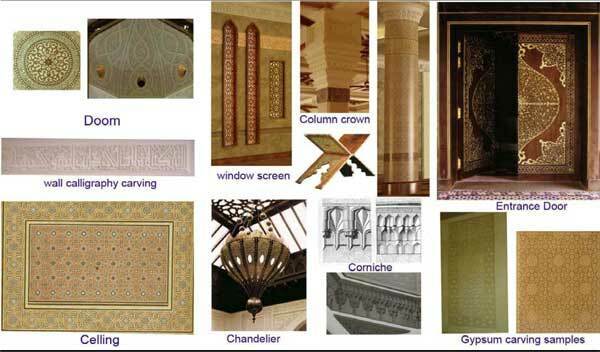 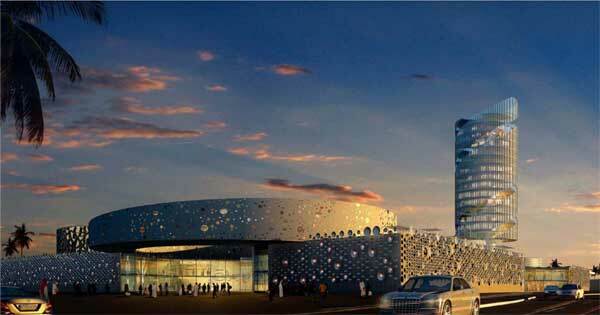 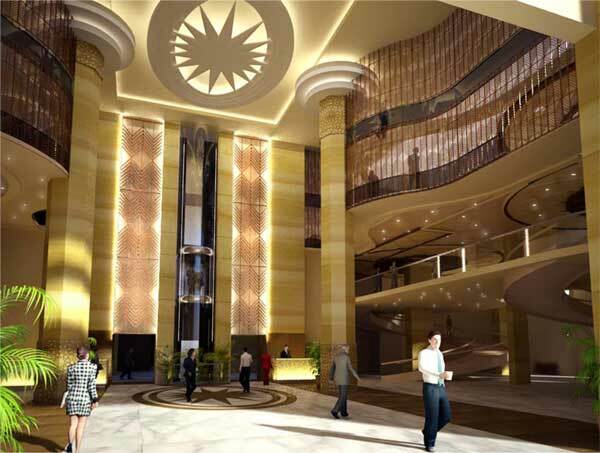 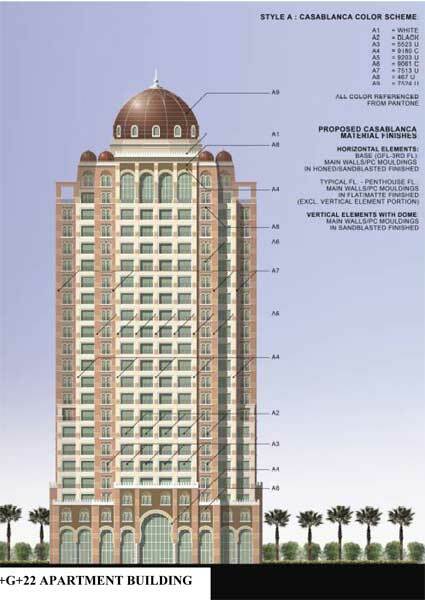 Location: The Pearl Qatar, Lot Area: 7,341 Sq.m., Built-Up Area: 43,031 Sq.m. 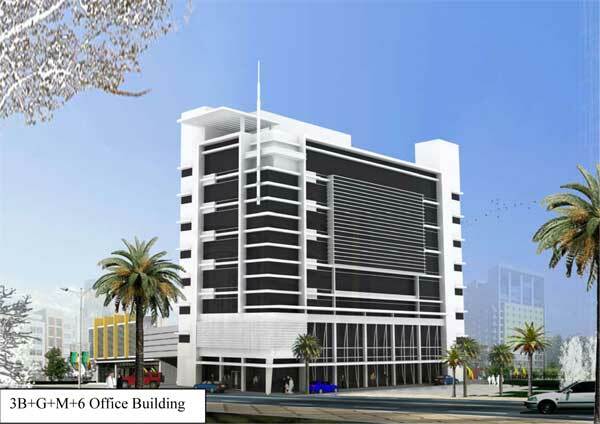 Office Building. 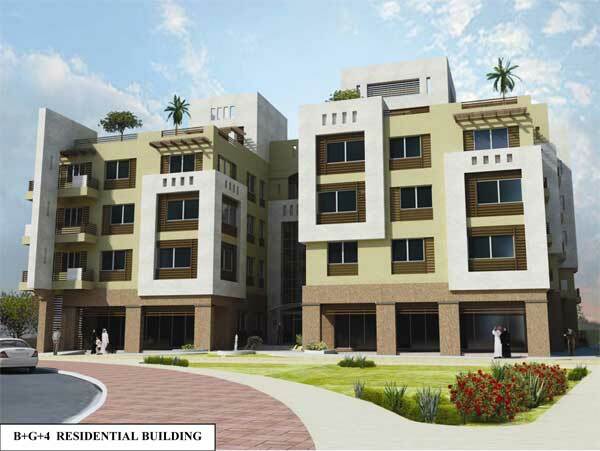 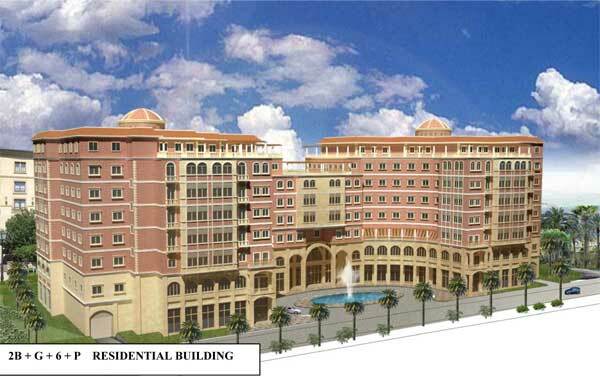 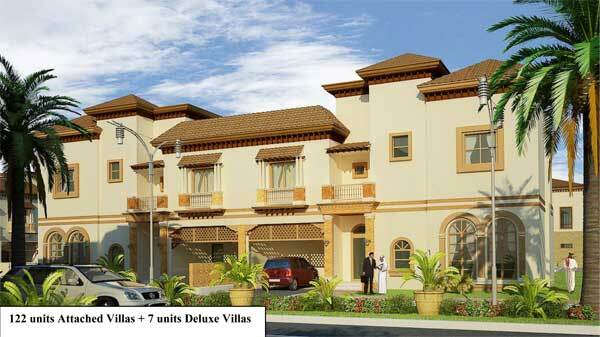 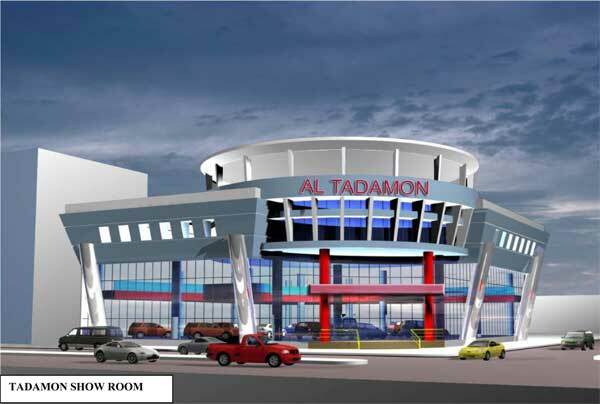 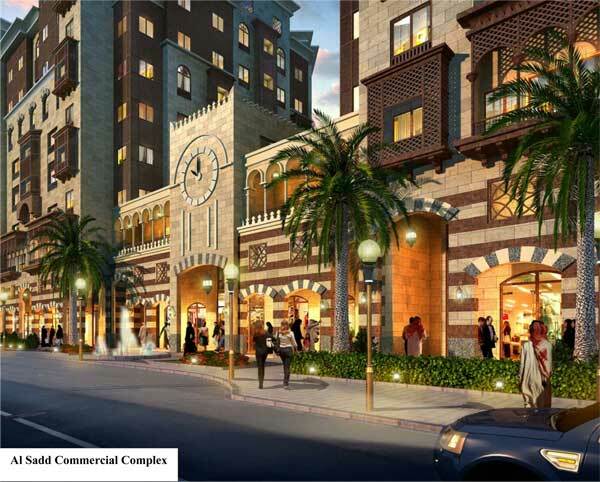 Location: Al Sadd, Doha Qatar, Lot Area: 12,950 sqm., Built Up Area : 87,642 sqm. 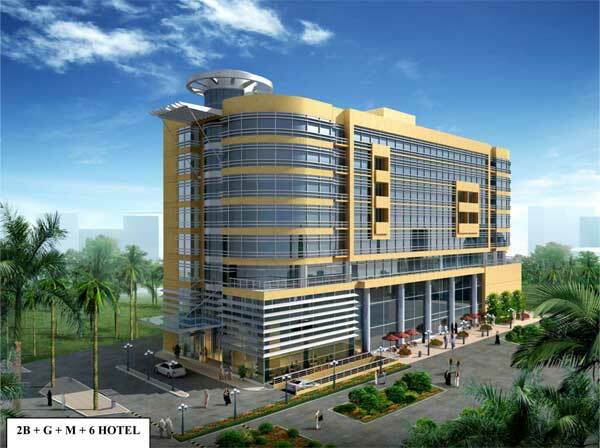 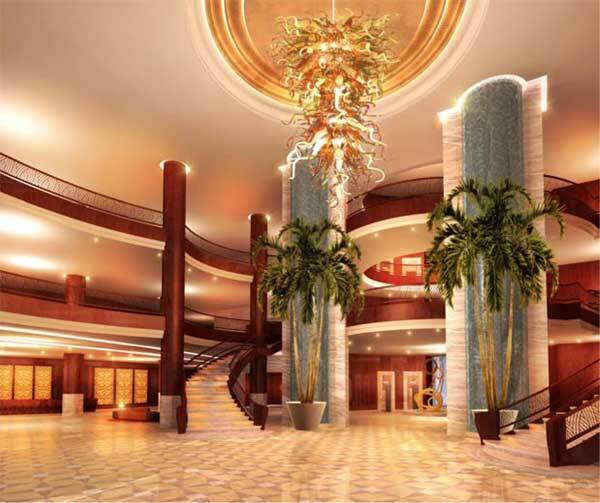 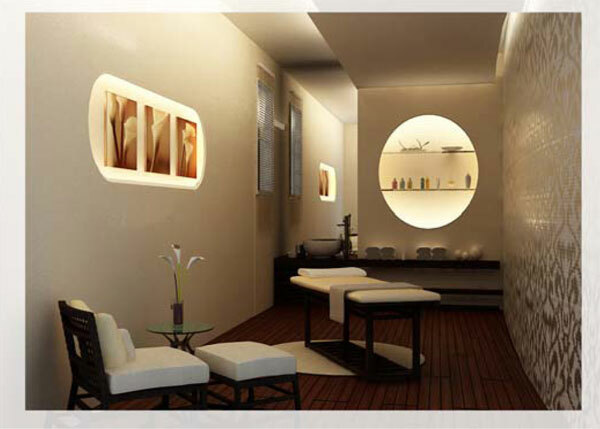 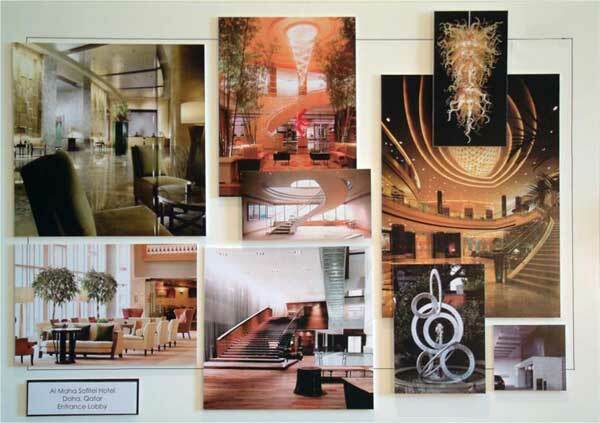 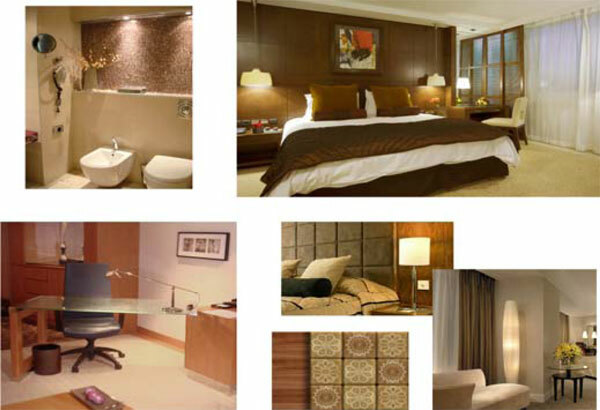 This modern hotel has 174 units composed of luxury suites, king suites and double type rooms. 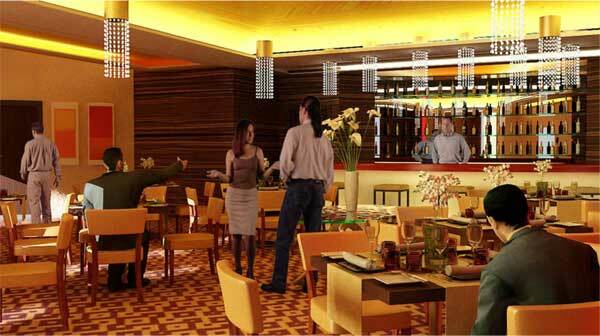 It has a spacious banquet hall, a 24 hour first-class restaurant at the ground level, business centers and health spas at the mezzanine.